It isn't necessary to stay longer at our office, filling out the new patient forms. You can view and print them directly from this website. Simply click the new patient forms button. Take your time completing them and filling in all the required information. If you have any questions, just call us and we will be more than happy to provide answers or clarification. For those interested in a more personalized experience at your first appointment, please fill out our expanded form by clicking the button below. This allows us to get a more in-depth understanding of your overall dental needs and goals. 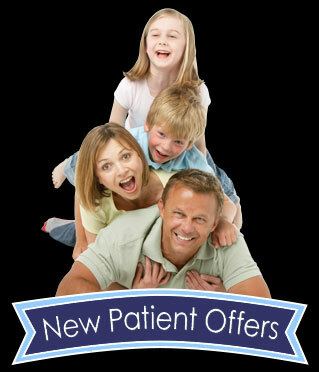 If you have questions about any of the services we offer, our dental team is ready to assist. Give us a call at (908) 214-7686.